Experts agree that professional product photography increases sales and improves branding. Your iphone is a pretty amazing camera but let’s face it, we’re not all professional photographers. Photography is one of the most crucial investments your business can make. Let Digital Studio assist you in generating sales over the lifetime of your product. Digital Studio is a fully equipped product photography studio with the latest digital technology. We can accommodate any request, from small product quantities to catalogs. Digital Studio specialize in product, eCommerce and creative photography. Our studio offers a wide variety of digital cameras tailoring to your project’s needs. Our high-end Better Light scan back offers up to 108.0 megapixels poster size files measuring 30 X 40 inches @ 300 DPI. 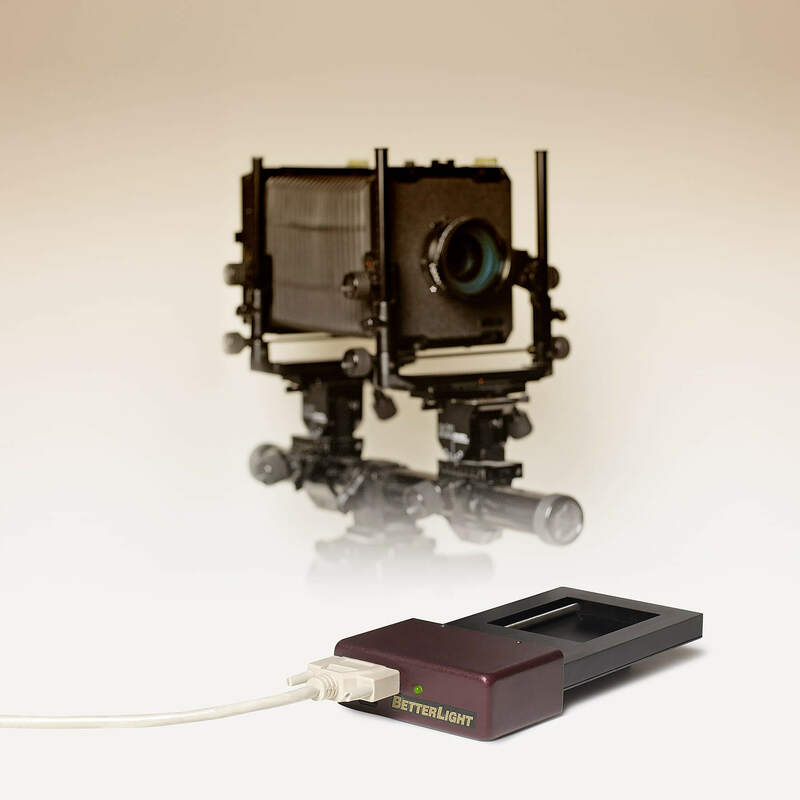 The majority of our projects are shot with our medium format camera with a PhaseOne digital back. The quality and clarity of this setup will exceed today’s DLSR/Mirrorless photography studios. Since we acknowledge your privacy, there is no need to “log in” to access the file link below.